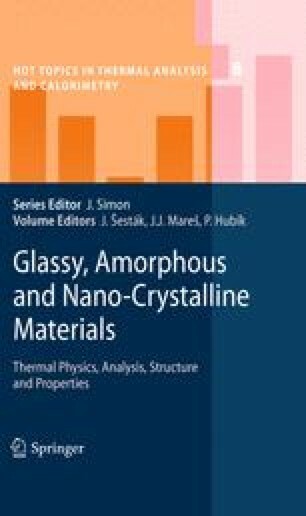 Shape memory alloys (SMA) such as the near equiatomic Ni-Ti alloy  have attracted considerable attention for their unique functional thermomechanical properties as superelasticity or shape memory effect deriving from the martensitic transformation. Ni-Ti wires are being produced from extruded bars by multiple hot working passes finished by a final cold drawing. In this so called “cold worked” (as-drawn, hard, etc.) state, the alloy possesses a heavily deformed microstructure resulting from severe plastic deformation  consisting of mixture of austenite, martensite, and amorphous phases with defects and internal strain . The authors acknowledge the support of ESRF for performing the in-situ synchrotron experiment (MA-358) and support from projects AV0Z10100520, IAA200100627.